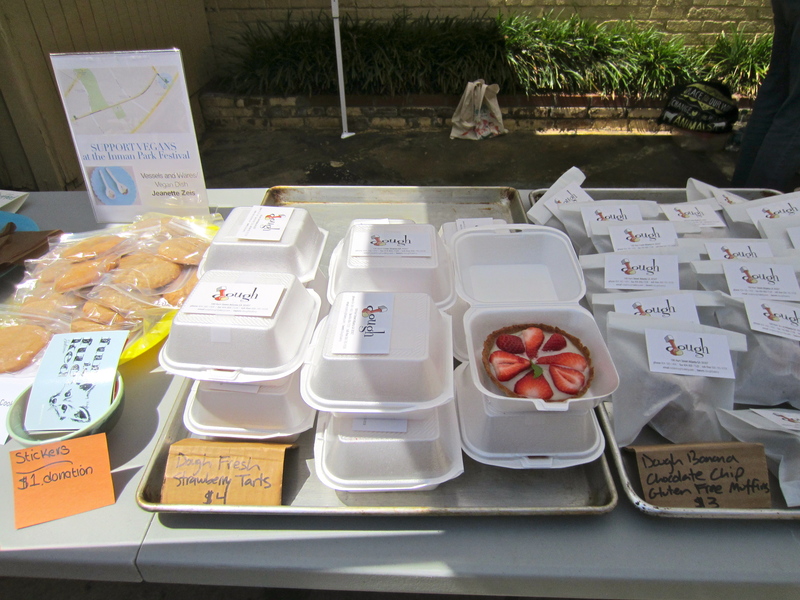 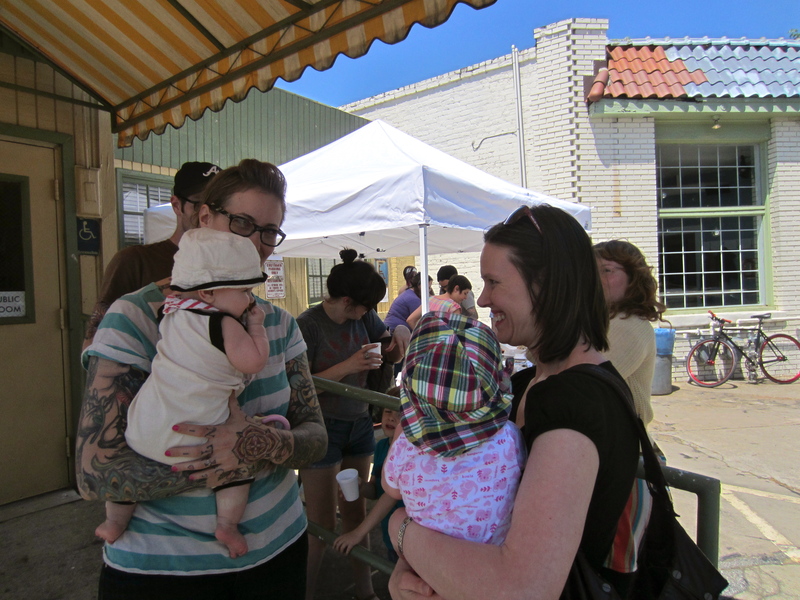 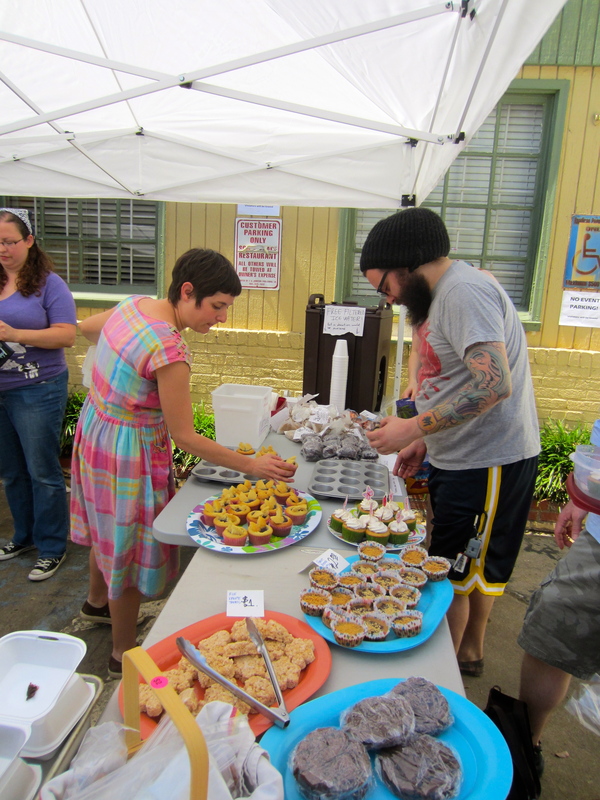 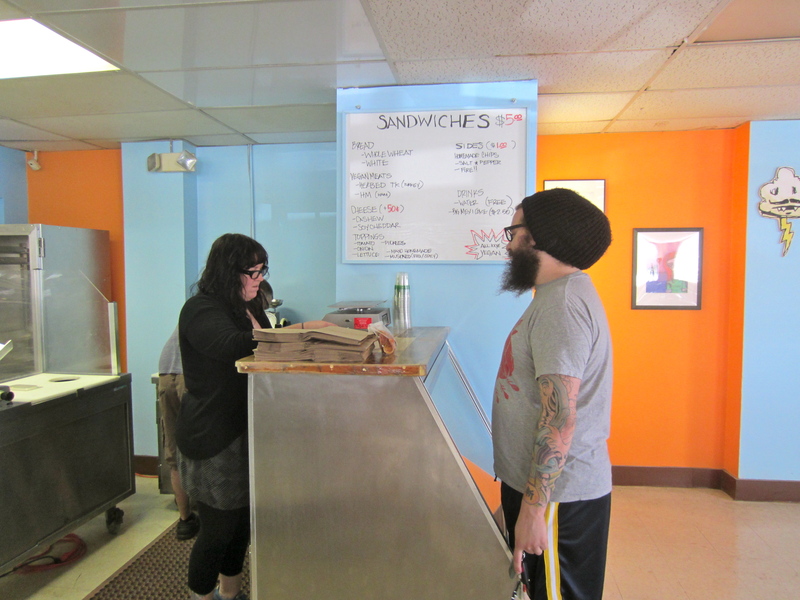 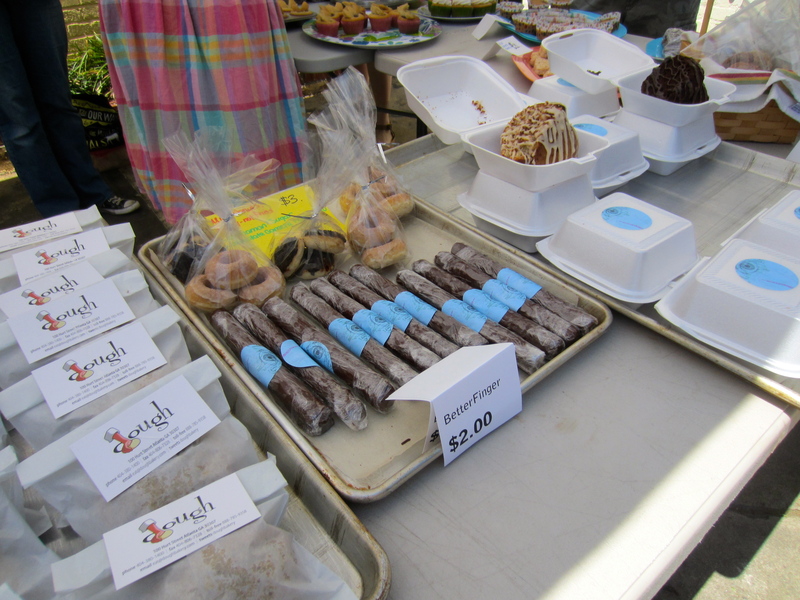 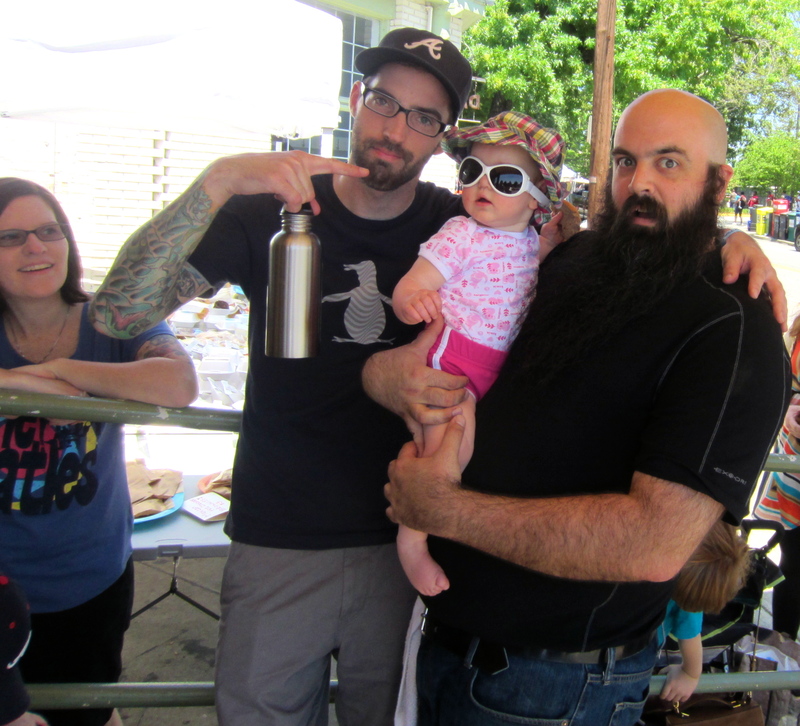 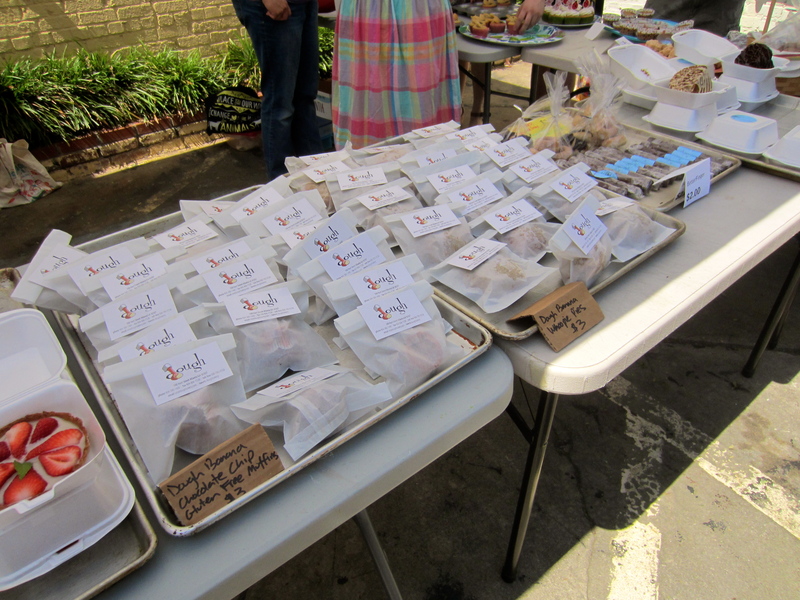 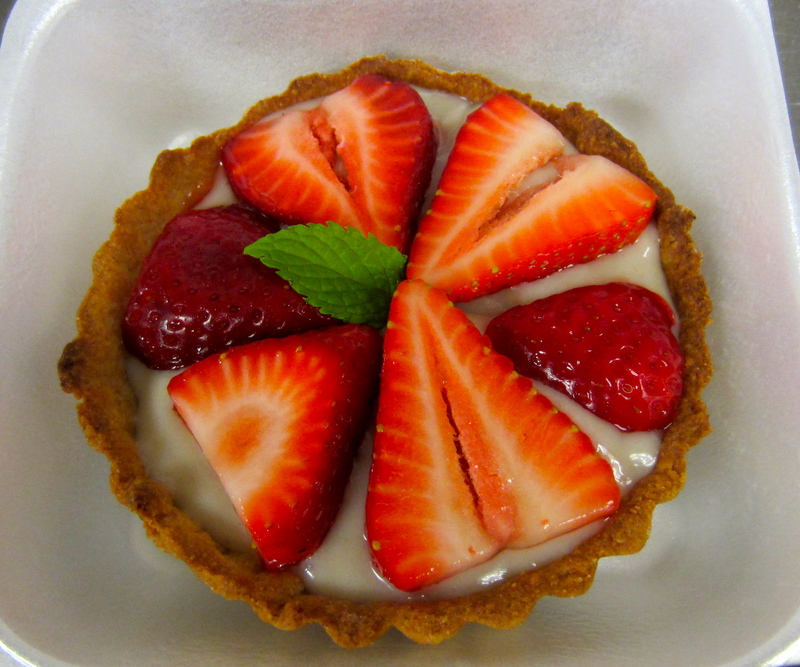 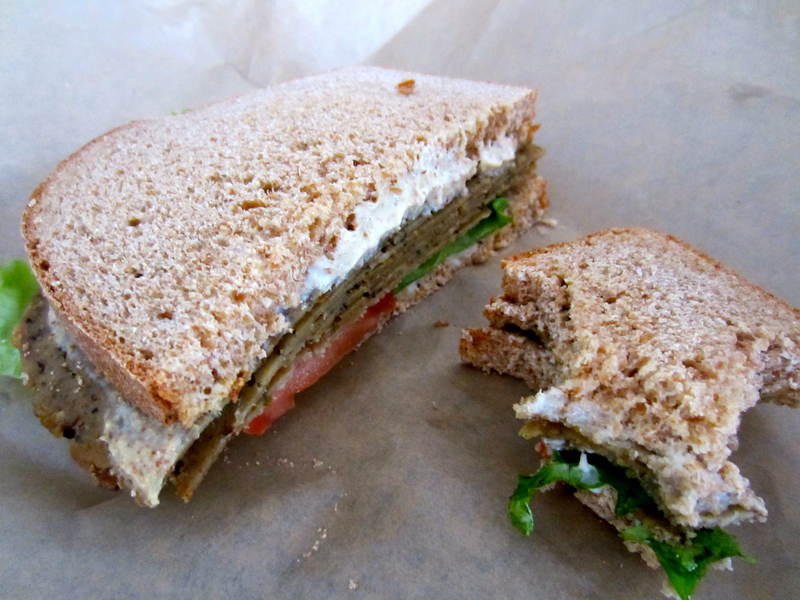 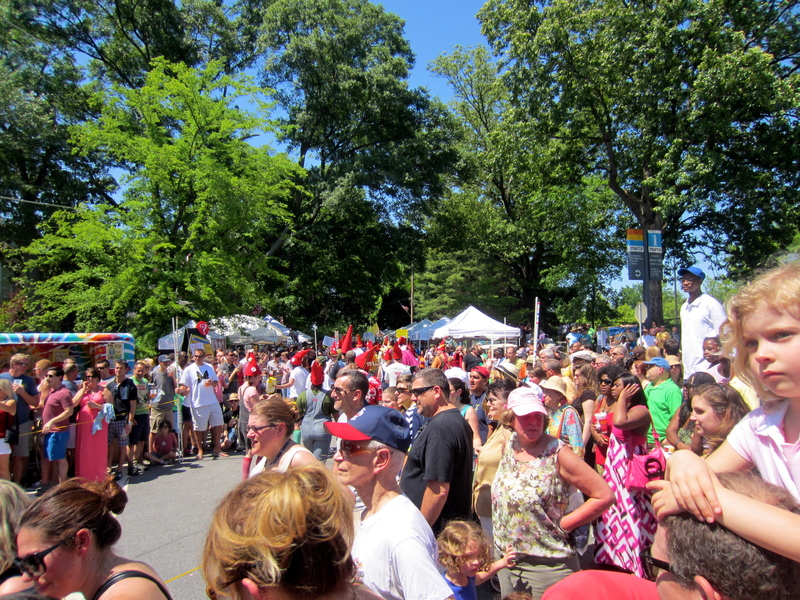 Thanks to everyone that braved the Inman Park Festival crowds and came out for the Atlanta Vegan Bake Sale 2012. 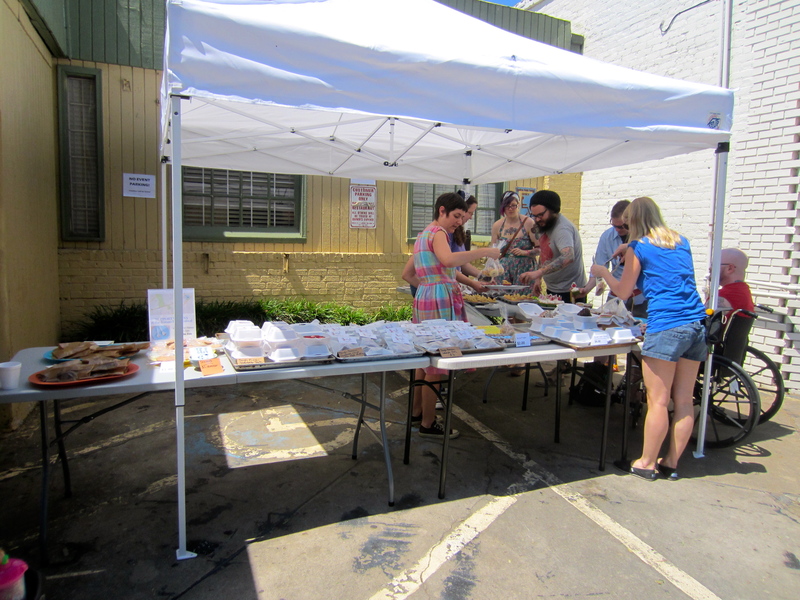 It raised over $700 towards this Fall’s Atlanta Veg Fest! 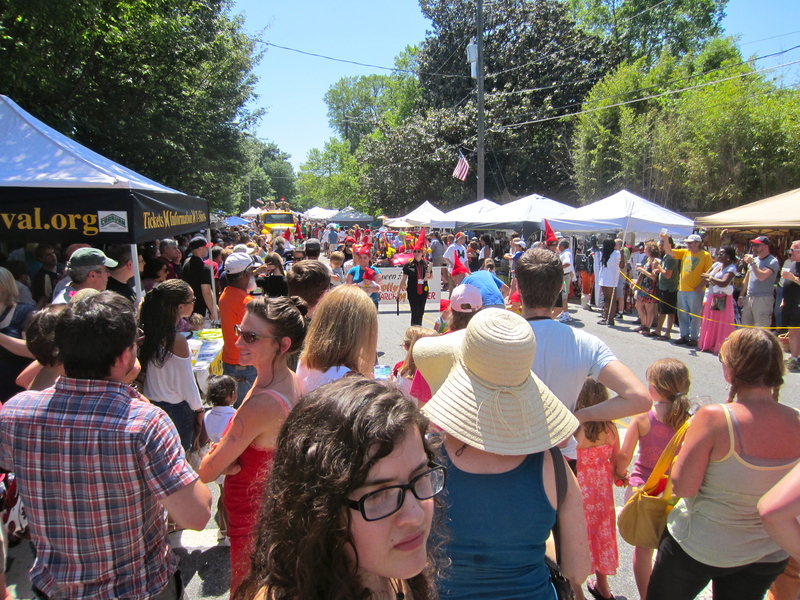 And now I’ll show you what you missed so you won’t miss next year’s. 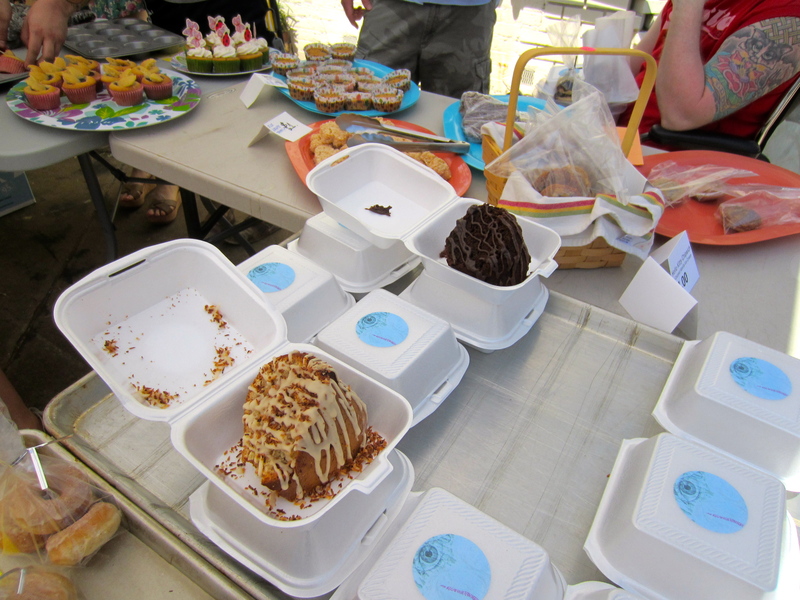 I don’t have a picture of the Hello Kitty ice cream sandwich cookies with home made ice cream that Star made, but they definitely need to be mentioned.